…The 25 Year Old Woman Dating Charlie Manson! 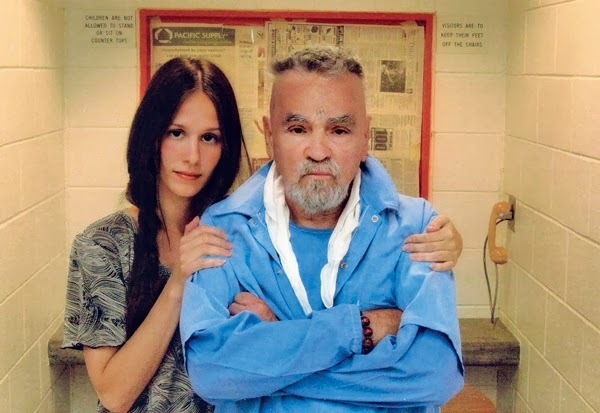 Yes, Charlie Manson is dating a 25 year-old woman and…YOU DON’T HAVE A GIRLFRIEND!!! By the way, I’m outta the game for a while now but how rough IS it out there that a 25 year old woman moves across country to date an 80 year old guy, who ALSO HAPPENS TO BE CHARLIE MANSON! Jeezus!